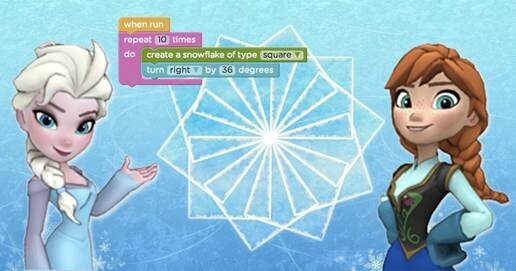 Hour of Code with Frozen! 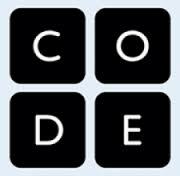 Hugh Cole School will be participating in Hour of Code. Finished the Frozen Hour of Code? 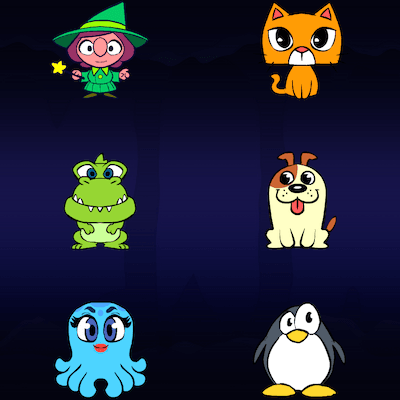 Try the PlayLab Hour of Code! Click on the image below to begin. Want more Hour of Code? Want to try more of the Hour of Code projects? Just click on the image below for the full list of projects. Click on the image to begin! 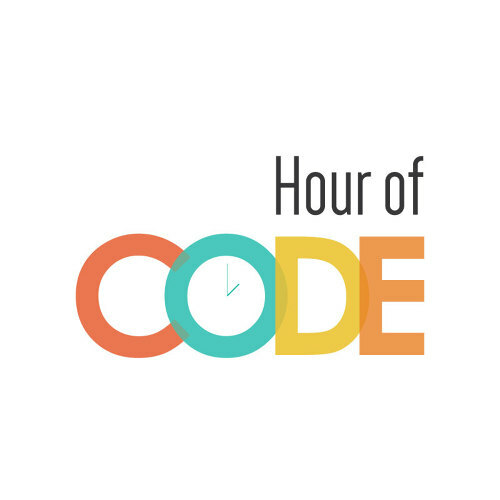 Hugh Cole Students will be participating in the Hour of Code! The Hour of Code national campaign has an ambitious goal: to introduce 10 million students to one hour of computer science. Hugh Cole students will use the "Write Your First Computer Program" activity at school. The activity's description is "Learn the basic concepts of Computer Science with drag and drop programming. 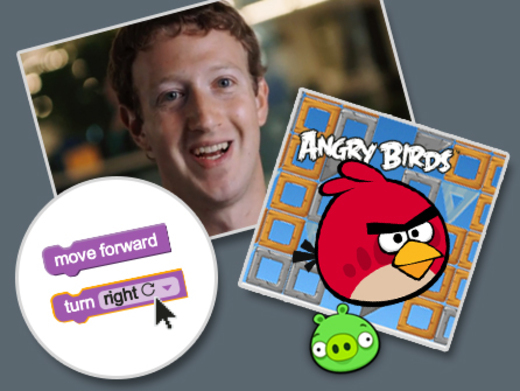 This is a game-like, self-directed tutorial starring video lectures by Bill Gates, Mark Zuckerberg, Angry Birds and Plants vs. Zombies. 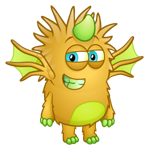 Learn repeat-loops, conditionals, and basic algorithms." By participating in the an Hour of Code project, we take another step toward to the goal that "the Library should be more of a kitchen than a grocery store" (Joyce Valenza, TED Talk). Students will be learning how to create content - in this case code. 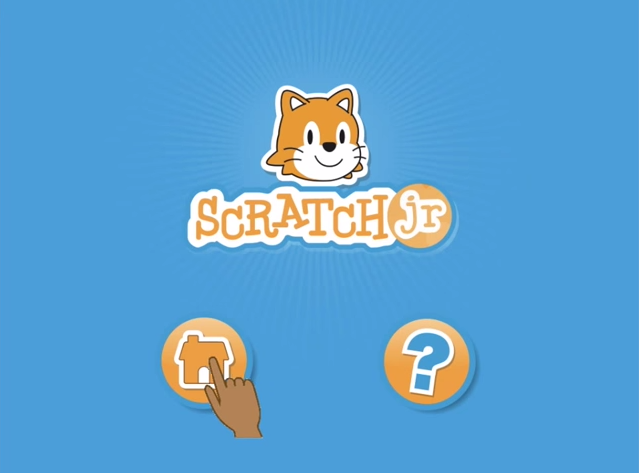 There are many other activities - both online and offline - available for family fun at home. The offline activities only require a paper, pencil or other common household items to enjoy.